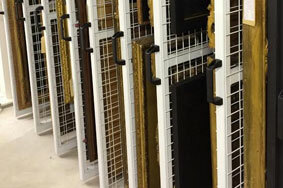 For the more fragile items such as antiques, specialist storage is required to ensure their more delicate structures and frames stay perfectly preserved for the duration. 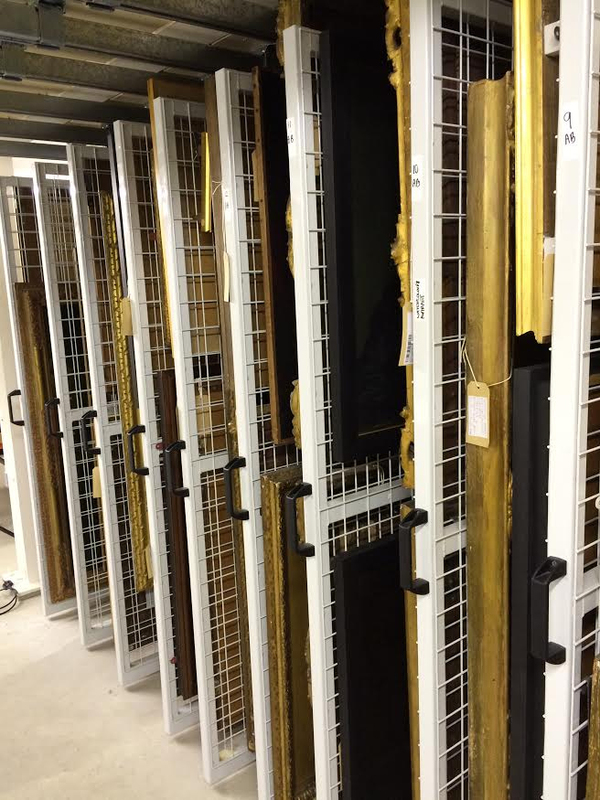 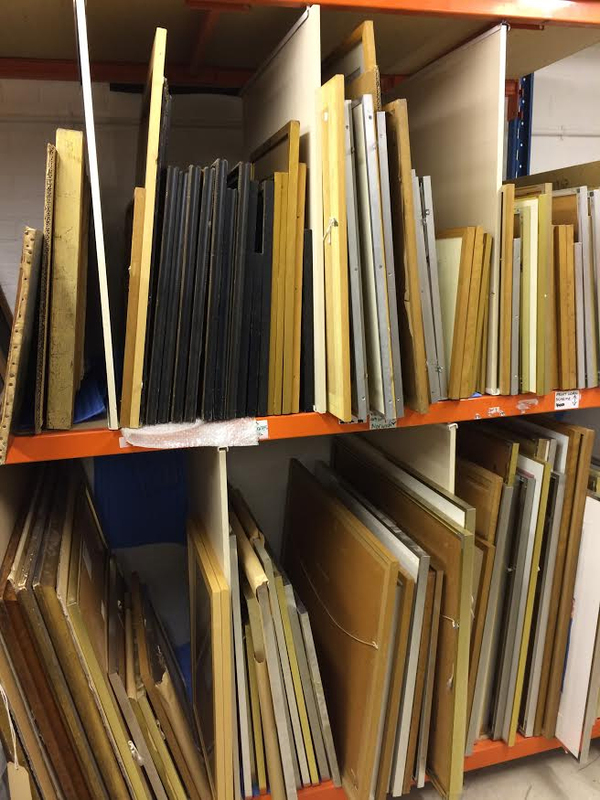 For this reason we offer specialist antique storage services that cater for older pieces, ensuring that there are no bumps or knocks that could damage or break them. 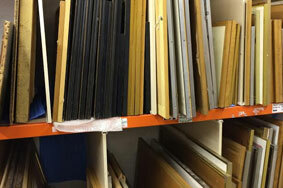 No matter what size your antiques are – whether it’s a small set of plates or jewellery, or it’s a larger piece of furniture – we have the storage space and security required to keep them as safe as possible, whilst allowing you access to them as and when you need it. 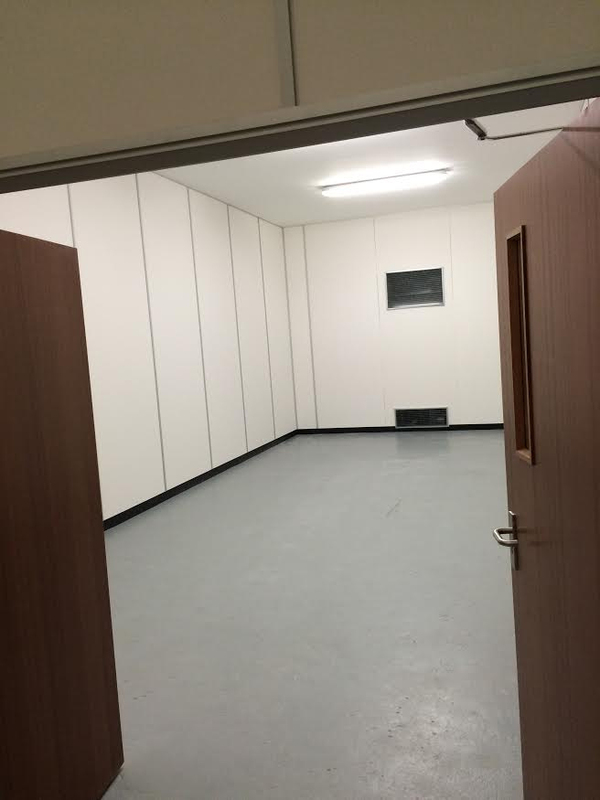 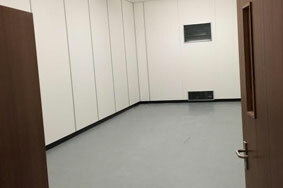 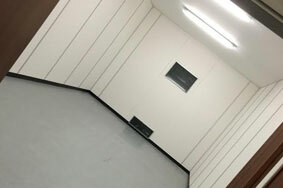 Here at Each Art Unique, we take immense pride in our quality of service – we will discuss your specifications with you before you store your items, meaning we can determine the best possible storage solution for you. 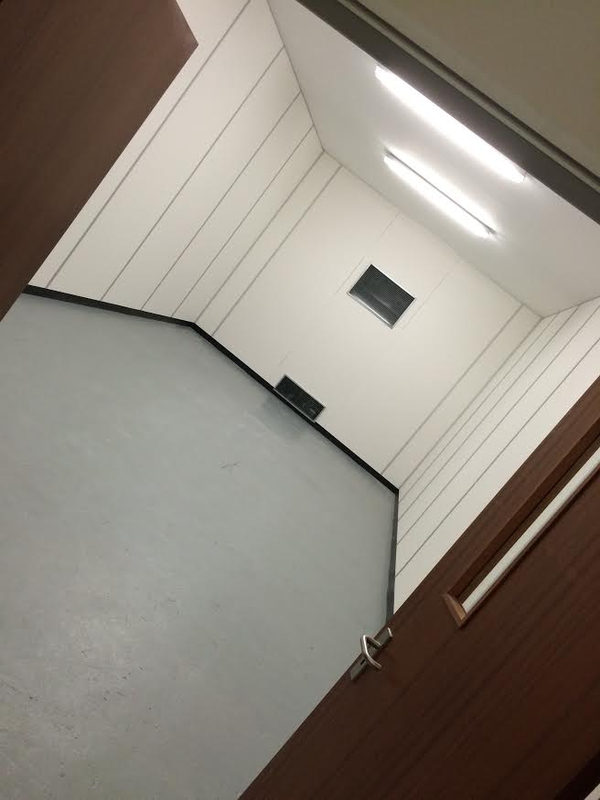 If you would like to know more about our temperature and climate-controlled storage, please get in touch with us today and we will be more than happy to help you.